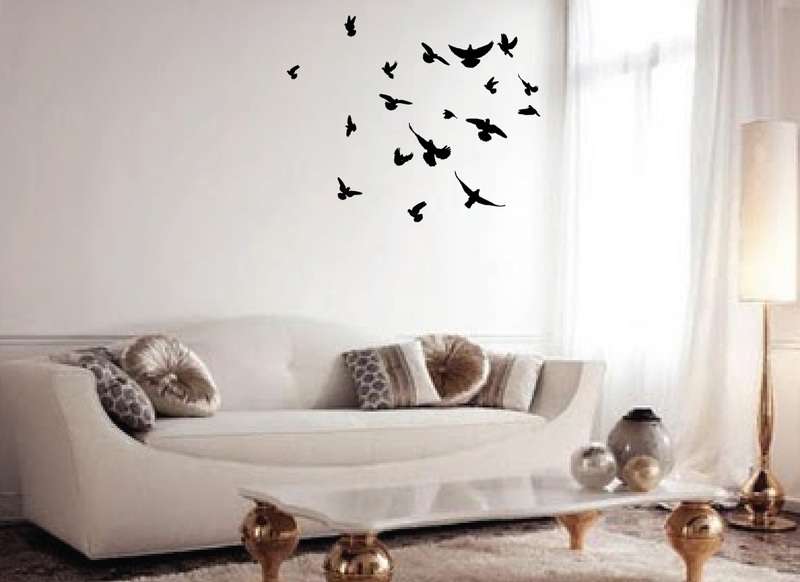 Click the button below to add the Flock of Birds Wall Decal #1169 to your wish list. 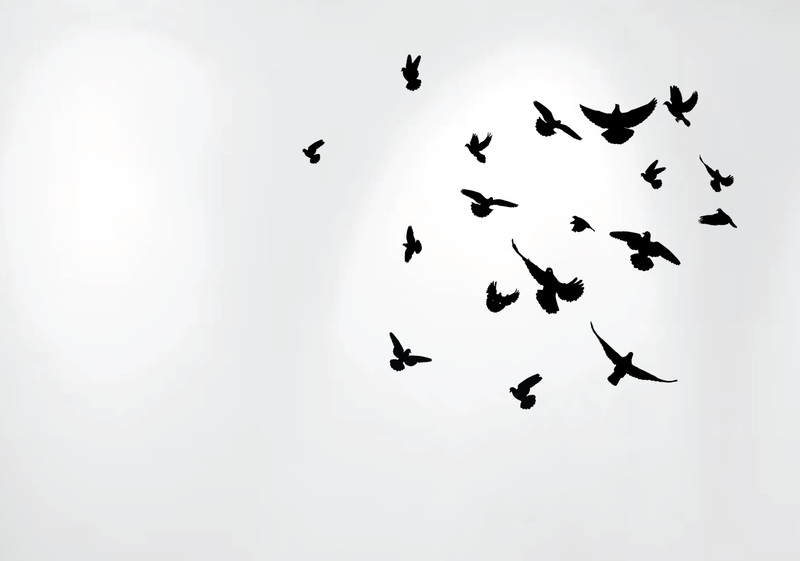 34" wide x 28" high Size , Birds are prearrenged as seen in the pictures, you can also place each bird induvidually to create your own composition. 80" wide x 80" high Size: Birds range in size from 4" wide to 15" wide, Birds can be arranged to form a flock that is about 80" x 80" or arranged any way you want to create your own unique composition. Love, love, love my birds!! 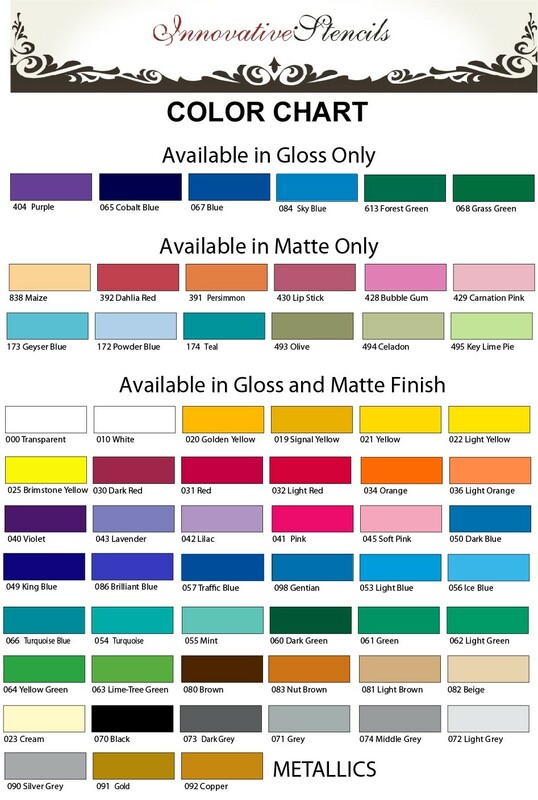 Never having ordered vinyl decals before, I was hesitant to start. Found out it was fun and I'm ready to order more!! Quick delivery and very helpful and great to work with Victor. He answered all my questions. These small decals are so easy to put up and so much fun to do I think I'm addicted. They look great. Very Fast shipping, easy to apply and looks great!